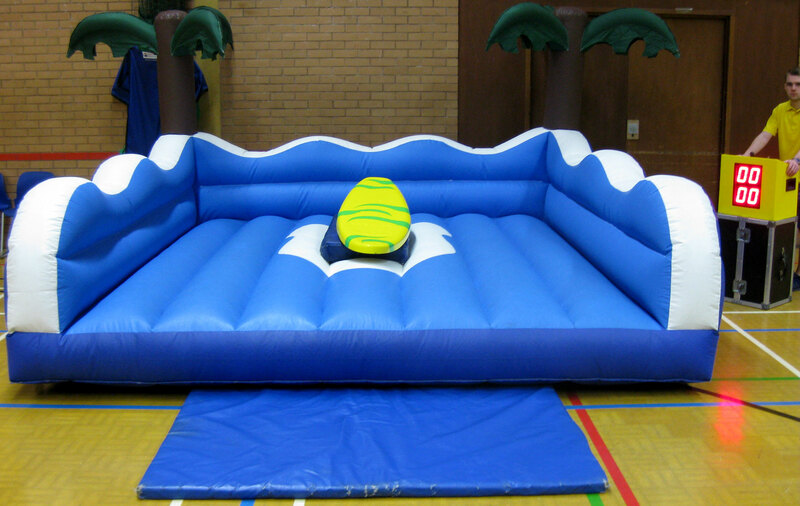 For the ultimate in garden party fun or as an extra to your Go kart or Quad bike party. 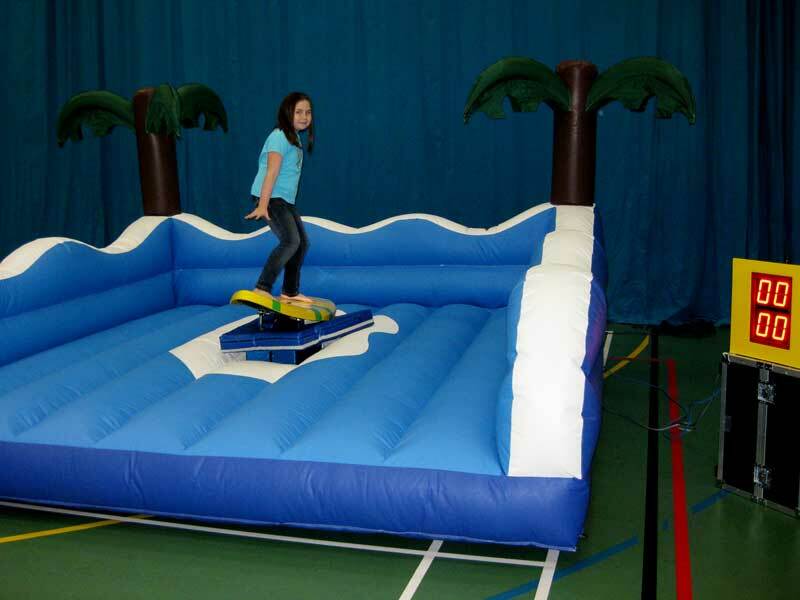 Ride the surf simulator which has been specially designed for children aged 5 – young adult. 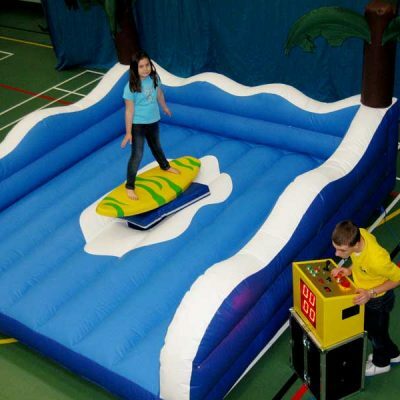 3 wave levels, see how long you can stay on for. 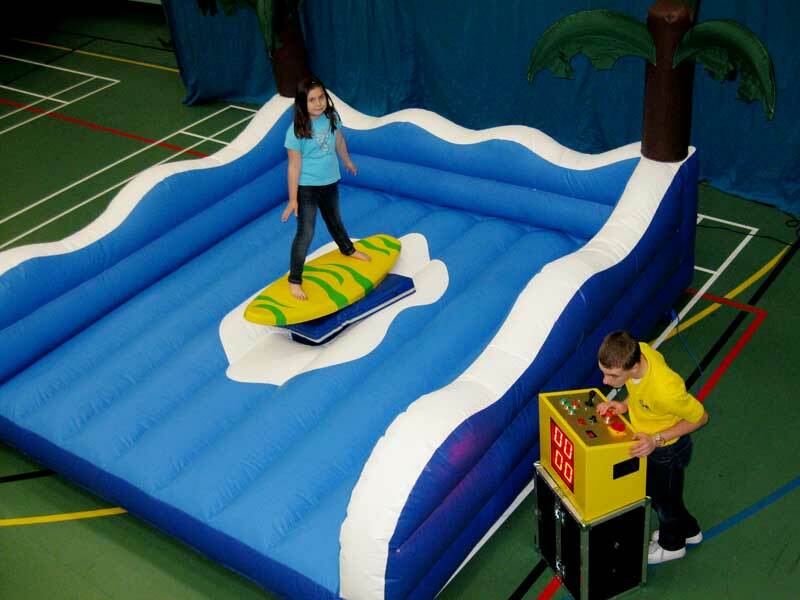 Beat the clock and try to beat your friends to be the king of the waves. 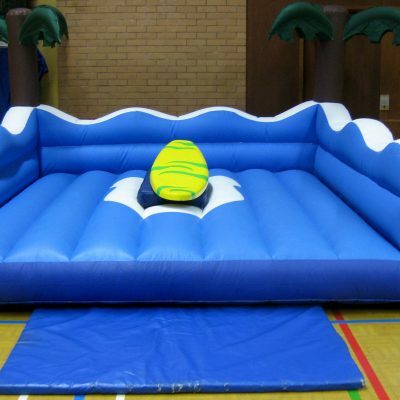 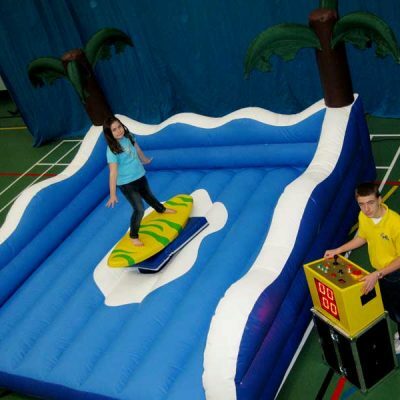 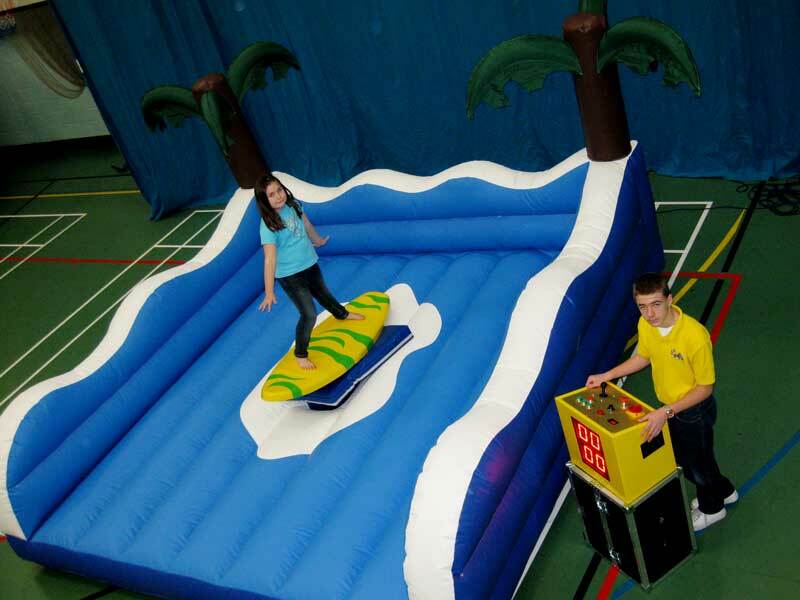 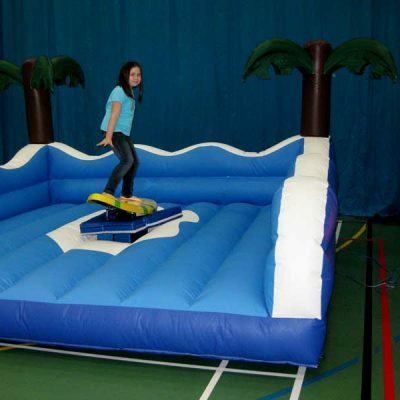 Book a week day surf party in your home or hall and get a complimentary bouncy castle.